Films. Panel discussions. Workshops. The inaugural Singapore Mental Health Film Festival (SMHFF) aims to challenge the social stigma surrounding mental illness and decrease the discrimination faced by those affected by it. 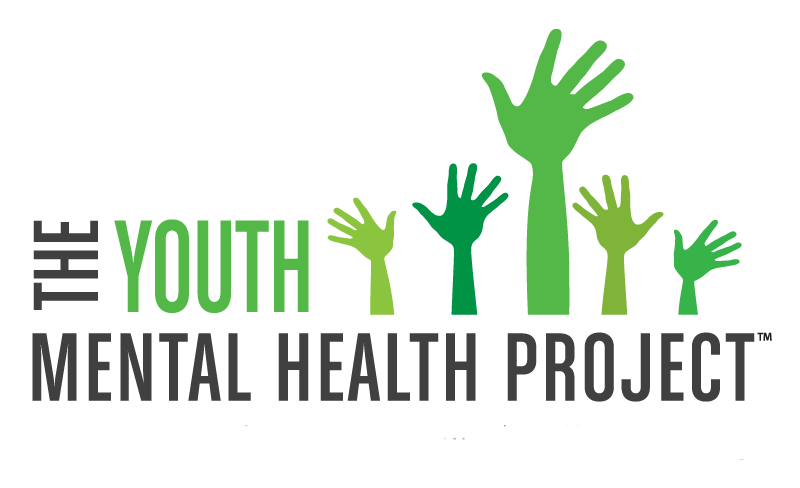 SMHFF 2019’s themes focus on dementia and youth mental wellness. NO LETTING GO will be screened twice during the Festival.